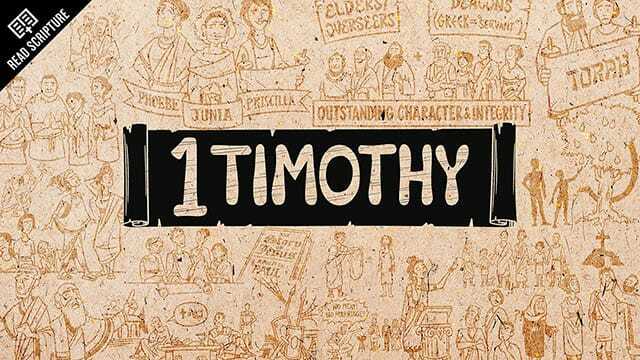 Paul guides Timothy in how to restore order to the church in Ephesus. It's been disrupted by corrupt leaders who are leading the people astray. Here Paul offers a wholistic vision of the church's purpose and mission in the world.